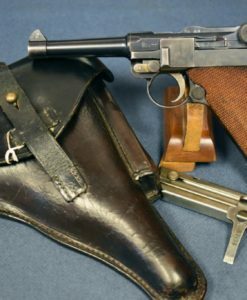 EXCEPTIONAL DWM 1900 SWISS LUGER AND HOLSTER….EARLY 4 DIGIT PRODUCTION…WITH HOLSTER….EYE POPPING! 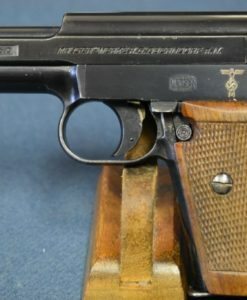 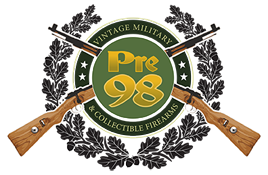 In 99% mint stunning Factory original Condition with a mint and 1903 dated holster, we have a DWM 1900 Swiss Luger Pistol with the Sunburst Swiss Cross on the receiver. 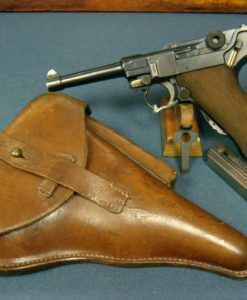 The pistol is all matching and has the original early steel disk Swiss Magazine and a very well marked Swiss Military proofed 1903 dated holster. 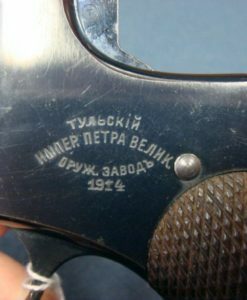 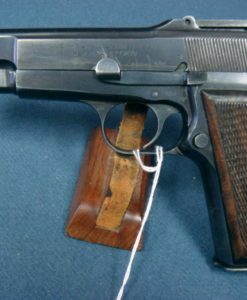 This is a very early production pistol with the early style numbering on the end of the takedown latch and the mag release. 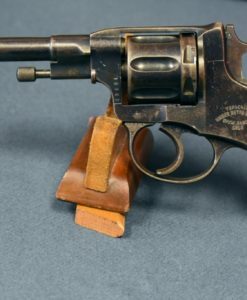 The safety is the early early checkered style as well. 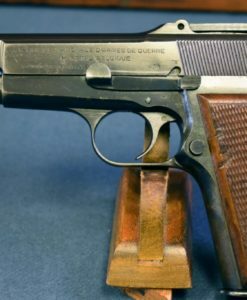 The pistol is not import marked and is just visually stunning. 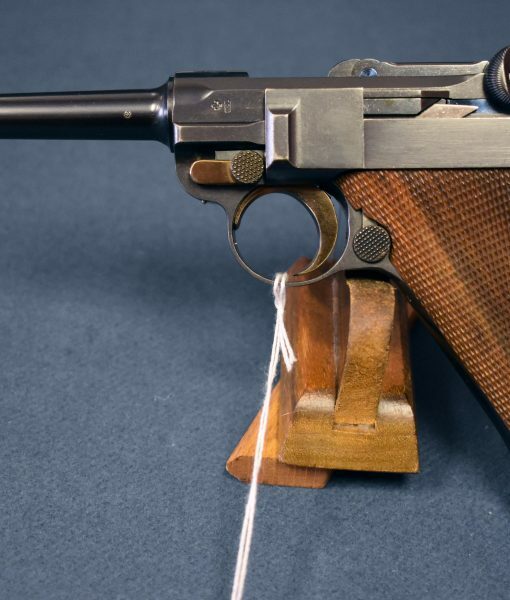 This is certainly the iconic example of the very famous and highly esteemed 1900 Swiss Luger.